Few cars look equally good in coupe and sedan forms. Few cars look equally good in coupe and sedan forms. 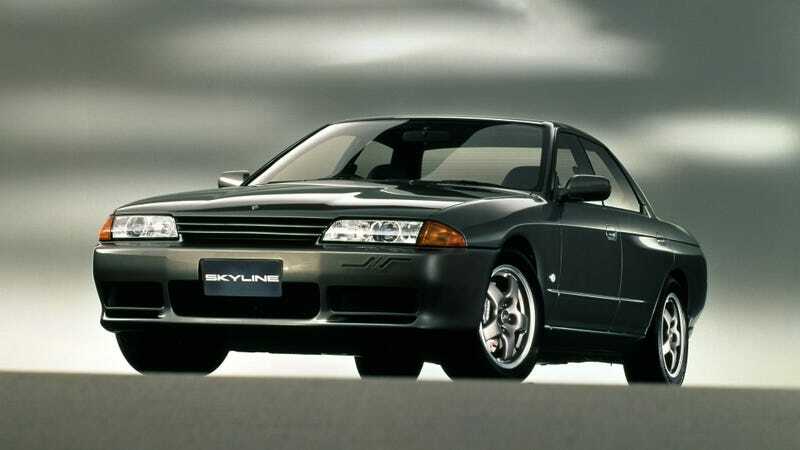 But the Nissan Skylines from the ’80s and ’90s definitely did.